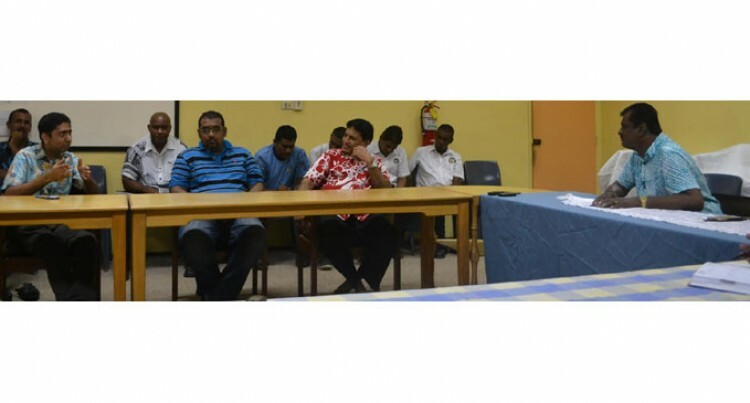 Labasa Chamber of Commerce has been assured of faster and smoother processing of development applications. The Minister for Local Government, Housing and Environment, Parveen Kumar, gave this assurance during an open forum attended by members of the business community. Mr Kumar said a timeline was in place to ensure it happened. “Time and again I have received complaints from the business community and investors in terms of the town and country planning department with some issues that are sometimes delayed,” he said. “Let me assure all of you that now we have a timeline in place that within such time all the building, subdivision and rezoning applications must be approved within a time frame. “This is the new timeline that we have put in place now. For building applications it’s 20 working days, rezoning is 45 working days and subdivision is 30 days. Mr Kumar said even if one document was missing the council and town and country planning department would not accept it. Mr Kumar was responding to the chamber’s president Satish Kumar’s remarks in open forum. “We have a problem like when some want to do a development the paper goes to the ministry and it gets stuck there so the whole project goes down. He highlighted that there were many things that should be done but are not done in the proper way by the council. “We the business people are paying rates, business licences and other payment that is required to the council so I think the business community should be looked after. The minister said: “I have always believed that in any municipality they have to work with the chamber of commerce/ business community. “The reason is very simple for the growth of any municipality it’s the business community.